APP Monetizing is the Easiest Way to Earn Make Money Online to Android App Publishers and Developers. 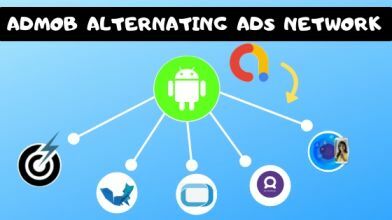 Developers are Develop Mobile Application and Insert Internet Ads who are Publish Many Ads Network and App Owner Generate Revenues to this Ads. 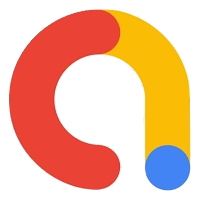 Admob is a Best Mobile Advertising Network in The World, Who is Developed by Google. They are Found in 2006. For this time They are Not Popular. But Year of 2010 There Popularity is Increases. Now a Time They are Use Different Types of Android app Owner and Developers. Some App Owner is Generate Big amount of Revenue for illegally. So Admob are Create Different types of Guidelines. So Many Users Account is Blocks due to Their Minor Mistakes. 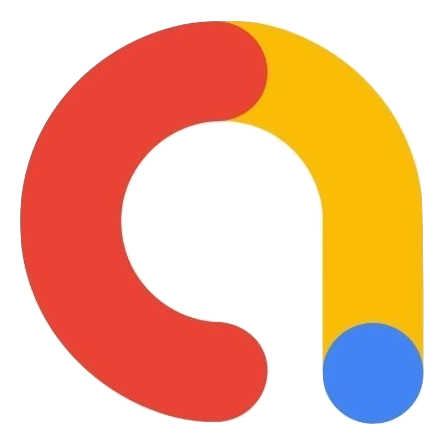 So I will Be Telling You Some Mobile ADS Network Who are Likely Google Admob and There Revenue Sharing is Very Easy and First and 100% Trusted. Vserv is a Very old Mobile Advertising Network. They are Serve to World Wide and 10k+ Publisher are Trusted their Services. 10k+ Apps are Active to their Services. Whether you are a local business or a global brand, you can engage the right people with relevant mobile advertising. PAYMENT METHODS: VIA PAYPAL and Wire Transfer 100$. Leadbolt is a Popular Mobile Ads Network. I am Personally Recommend this Ads Network. PAYMENT METHOD: Via Only Paypal methods are available. Mobfox is older and Most trusted Ads Publishing Network. Fill rates are around 7%- 12%, but with a fairly decent ecpm of around 0.20 $ for the banner. PAYMENT METHOD: Via Paypal and Wire Transfer. Facebook Audience Network is the Second Largest Ads publishing Network in the world. They are Provide high-value formats, quality ads, and innovative publisher tools, They are Provide high-value formats, quality ads, and innovative publisher tools and can Grow your Business. Smarter Monetization Process and Earn More Revenues. You Can Create better Experience and Relevant interest-based ads. InMobi is a Most Advanced Mobile Advertising Networks and There Ads serving Technology is so Advanced. They Can't Demand Any ads Spaces, They are automatically Embedded your Apps. Many Advertisers are Use to Their Platform. many Amazon, Netflix, HBO, Shazam Sponsor to Their Platform. So Basically You Decide This is the most Trusted Platform. PAYMENT METHODS: Via Paypal and Bank Transfer.